Driving the customer success strategy for AgriDigital, Lily is passionate about bringing efficiencies to agricultural supply chains. 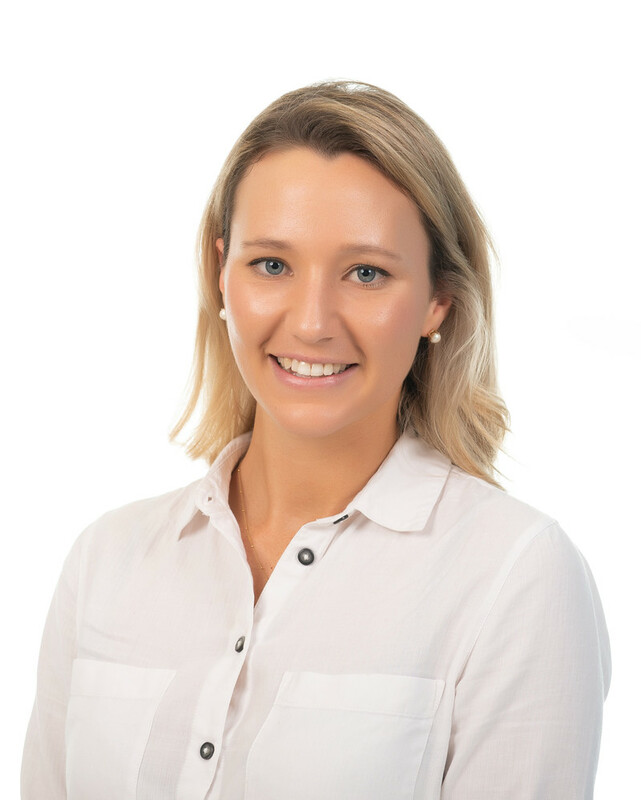 Lily grew up on the family farm near Coonabarabran, NSW, and after receiving a Bachelor of Agricultural Economics from the University of Sydney, she completed a 2-year Graduate program at Rabobank. Lily brings an enthusiastic approach to customer solutions and is excited to be driving the AgriDigital community initiative.